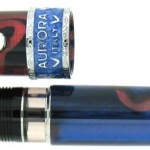 Aurora: Aurora Hastil, Aurora 88, Aurora Thesi, Aurora Auretta, Aurora Optima. 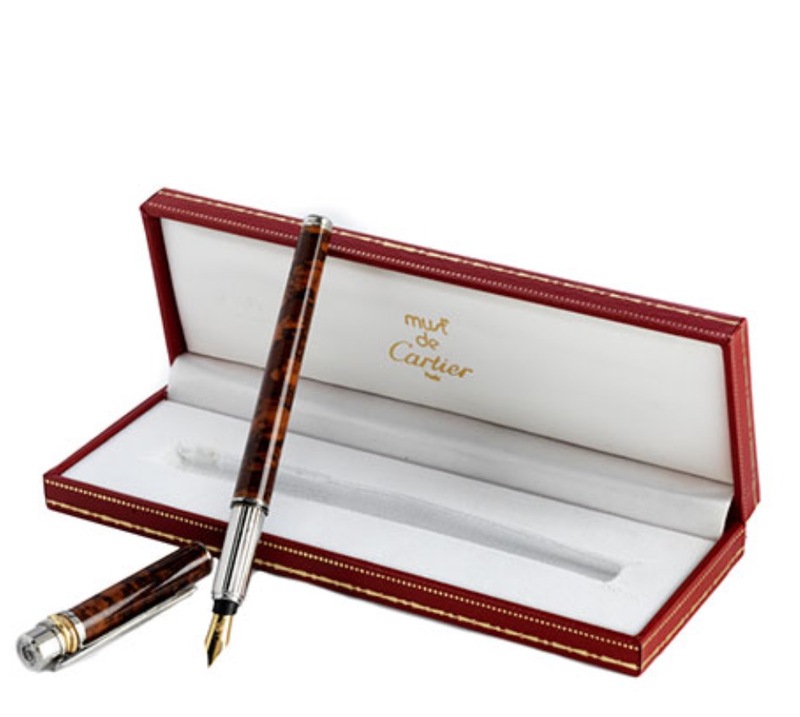 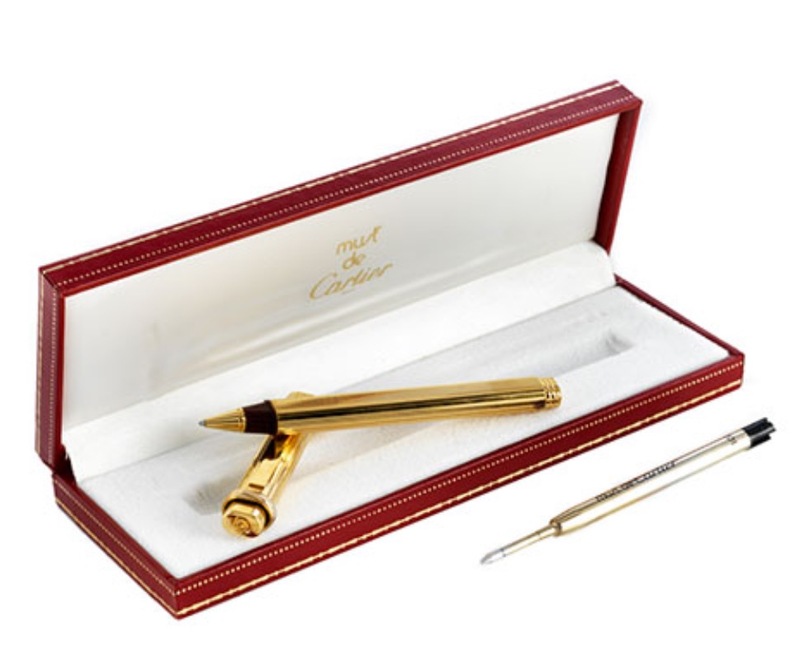 Caran d’ Ache: Caran d’Ache Goliath, Caran d’Ache Ecridor. 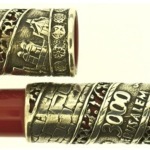 Cross: Cross Century, Cross Century II. 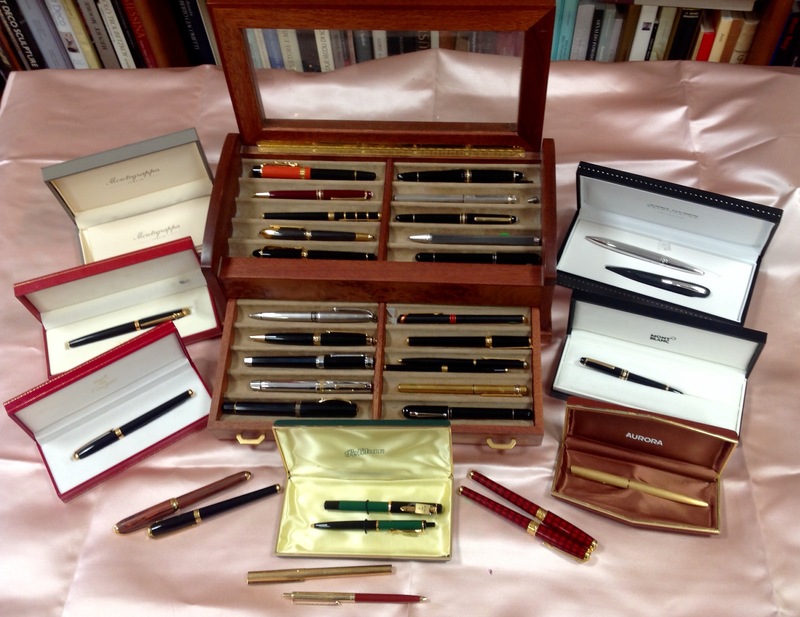 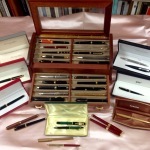 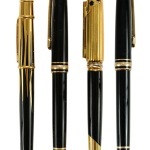 Montblanc: Montblanc Meisterstuck, Montblanc Starwalker, Montblanc Boheme, Montblanc Writer’s Edition. 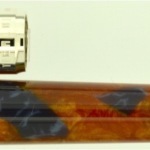 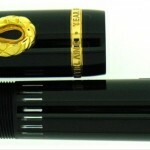 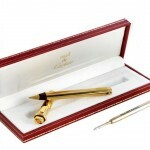 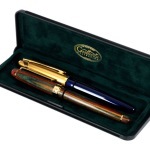 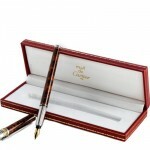 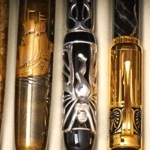 Montegrappa: Montegrappa Nerouno, Montegrappa Emblema, Montegrappa Espressione. 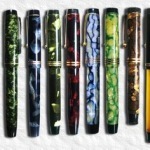 Omas: Omas Arte Italiana, Omas Bologna. 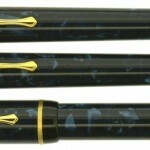 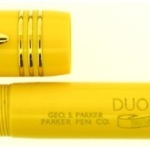 Parker: Parker 51, Parker 75, Parker Ciselè, Parker Duofold, Parker Jotter. 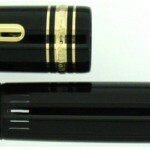 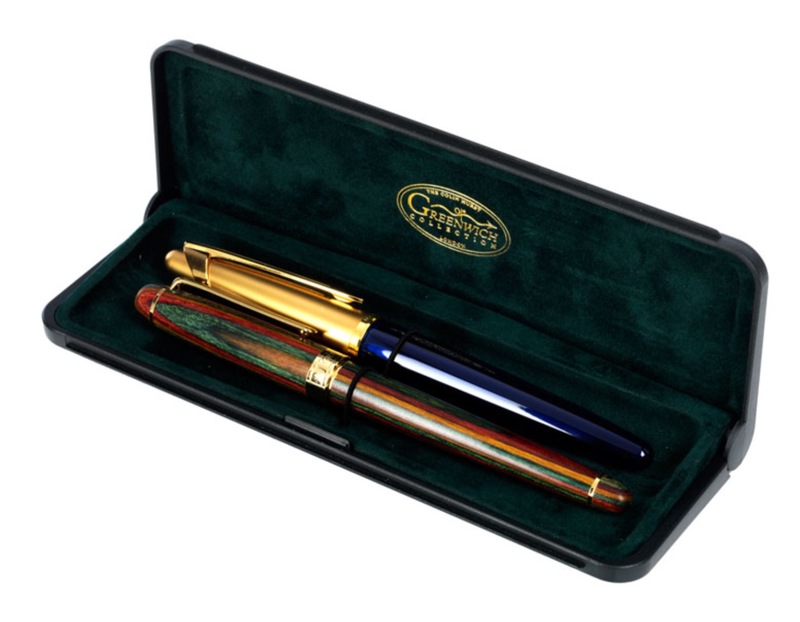 Pelikan: Pelikan Souveran, Pelikan Serie 150, Pelikan Serie 1000, Pelikan Toledo. 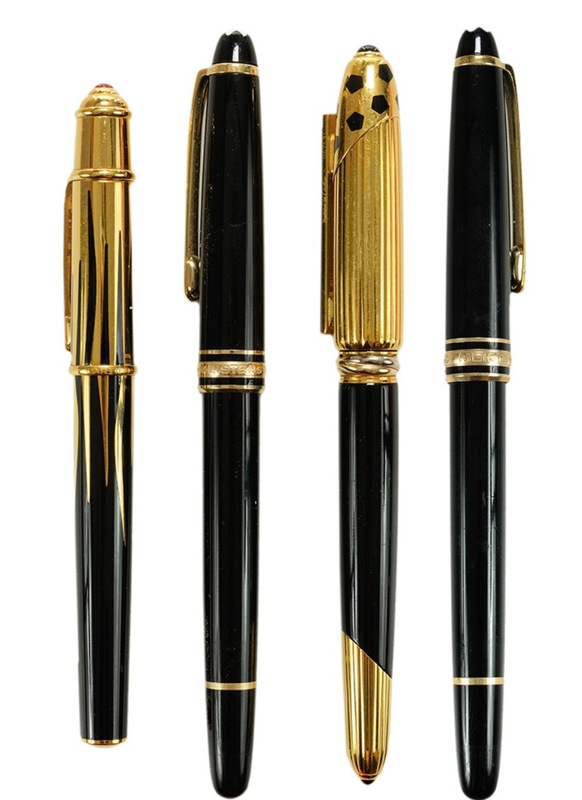 Waterman: Waterman Edson, Waterman Expert, Waterman Carène.